Freeman Blue Flakes formerly sold as Flex-Plast Flakes. Featuring unique mixture of wax and plastic is especially well-suited for metal molds and stone in place casting. 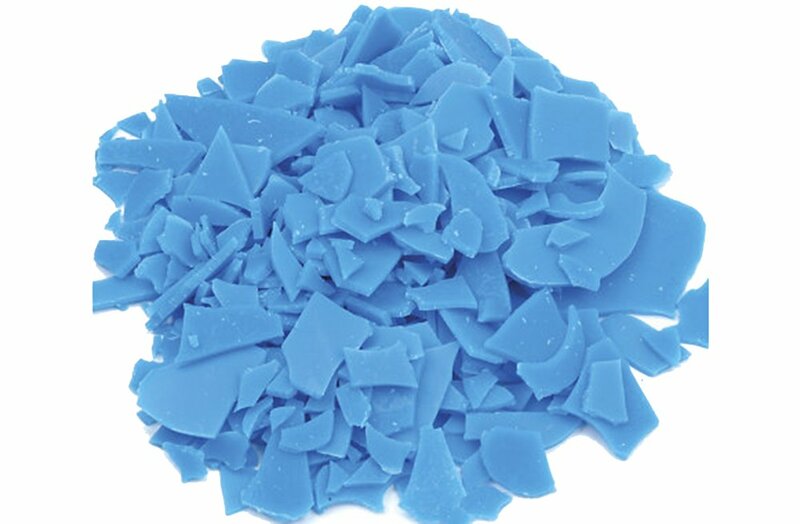 Wax has the longest shelf-life and highest flexibility of the Freeman Flakes line. 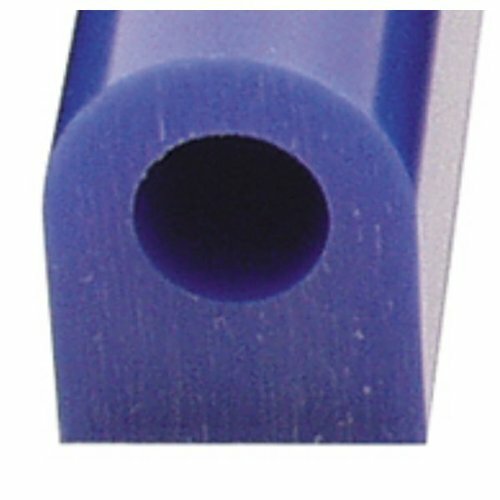 An extremely flexible plastic-type injection wax. Developed for the caster who needs a wax to reproduce sharp detail, wax has a low ash content. Will not break upon removal from the mold. Clean-melting and leaves no sediment in the pot. Tough and flexible with long shelf life. 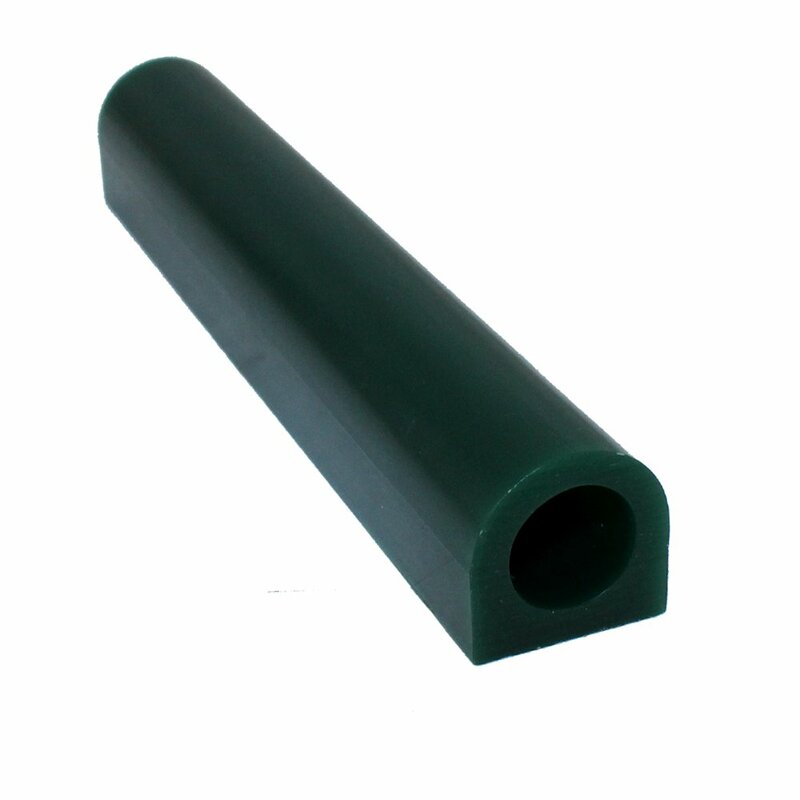 This unique mixture of wax and plastic is especially well-suited for metal molds and stone in place casting. Expensive, but good high quality wax. Perfect for my project, great quality, easy to melt.